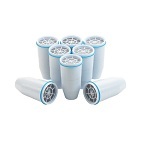 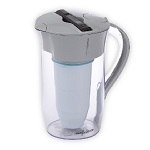 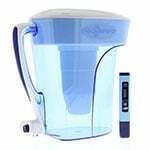 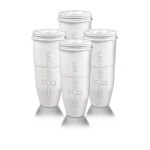 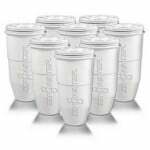 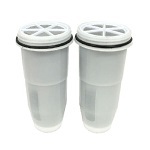 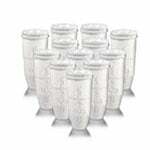 Zero Water Pitcher Filters will remove all contaminants in your drinking water. 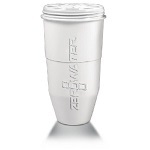 The Zero Water pitcher will produce a water quality that is the same quality as reverse osmosis but there is no waste water. 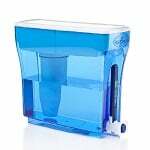 The Zero Water pitcher currently produces the best quality of drinking water. 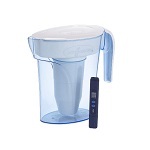 The Zero Water ZR-0810G 8-Cup Round Water Filter Pitcher removes nearly all total dissolved solids for the purest tasting water.